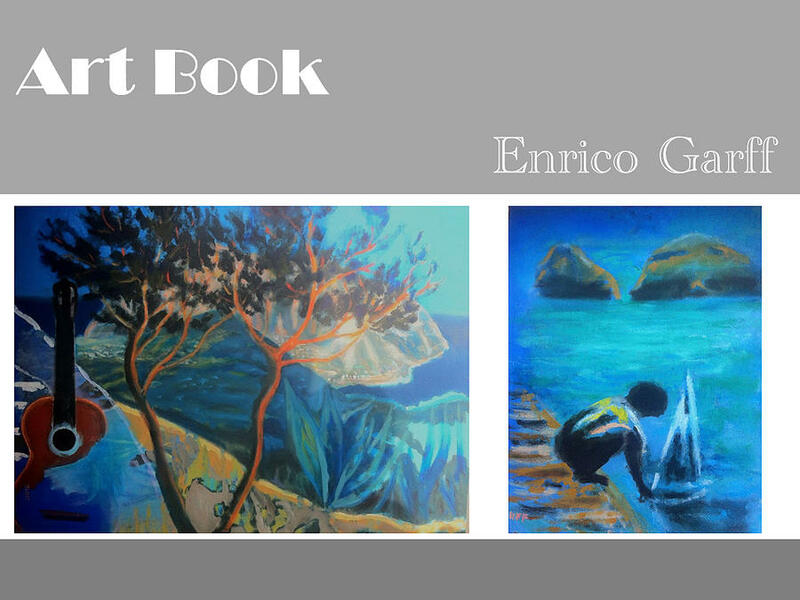 Art Book is a painting by Enrico Garff which was uploaded on September 22nd, 2016. Treeson the rocks in frontof sea with rocky islandsinthe background. Kid standing on the beach setting out a toy sailing boat on the on the sea with rocky islandin the background! There are no comments for Art Book. Click here to post the first comment.